This guide covers the county of Fife, which lies between the estuaries of the Rivers Forth and Tay. There are a lot of coastal walks (along sections of the Fife Coastal Path), plus walks from the historic town of St Andrews and some good hill walks in the Lomond Hills. Walks range from 0.5 miles to 13 miles (1.5-21km). 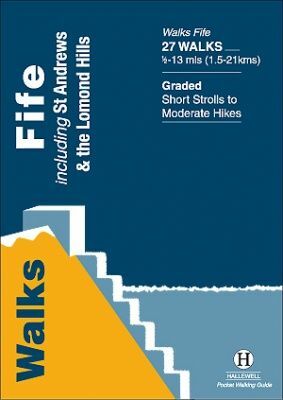 Routes include: West and East Lomond, Bishop Hill and St Andrews to Crail.